Another week, another combo of app and game deals on the Play Store. And this week, we have a great selection if you ask me. 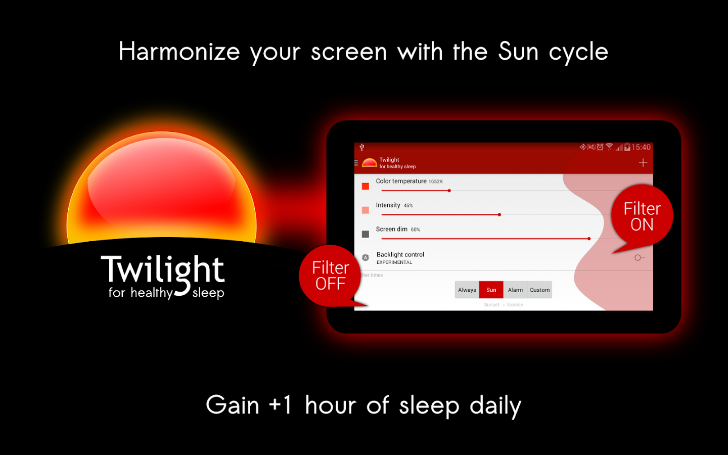 The app is Twilight Pro Unlock, the paid version of Twilight which filters the blue light from your display at night to limit its effects on your sleep cycle. Even if that's not 100% proven scientifically, the soft red filter does indeed tone down the display and should be more pleasant to look at in dark environments and at night. The Pro version lets you set more than 2 profiles, adjust the transition time, and completely turn off the Twilight service on your phone when it's not working. 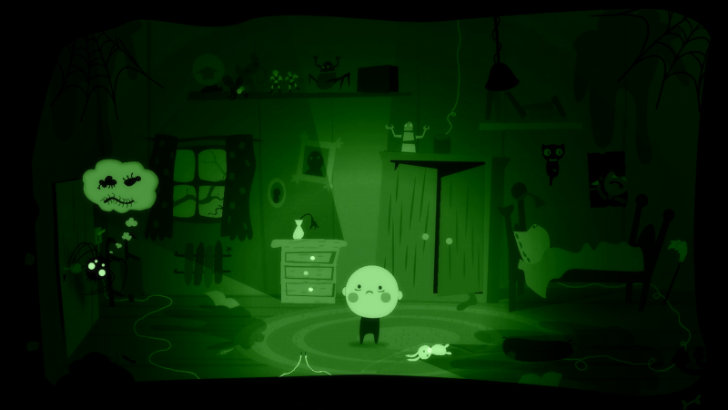 The game is Bulb Boy, a relative new release that came to the Play Store last September. It's a point-and-click adventure game where the hero is a large lightbulb shaped head that's trying to save his family and make sense of their disappearance. It looks cutesy, until you realize that your hero's head can be unscrewed or lit up to avoid electric shocks. Yeah, this is a horror game with freaky monsters and even freakier gameplay and graphics. Twilight Pro Unlock normally costs $2.99 and Bulb Boy is usually $2.49. Both are now available for EUR 0.10 in France, Italy, Spain, Germany, The Netherlands, GBP 0.10 in the UK, AUD 0.20 in Australia, PLN 0.50 in Poland, BRL 0.40 in Brazil, MXN 1.00 in Mexico, RON 0.70 in Romania, and maybe a few other countries as well. The deals are not effective in Canada or the US though.